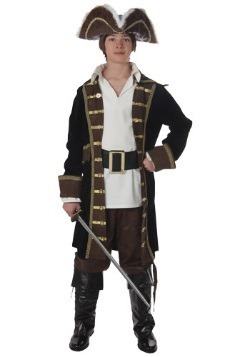 Whether you are going to a Halloween party or another event, our teen costumes are perfect for getting you the right look at the right price. 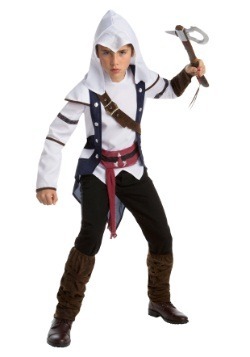 We have a variety of boys and girls teen Halloween costumes that are great on their own or for group Halloween costumes. 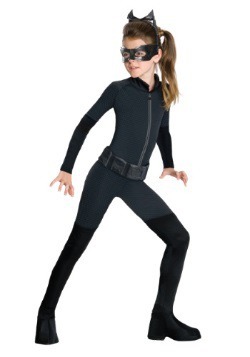 These teen costumes feature looks from blockbuster movies, such as Transformers, Captain America, and Batman! 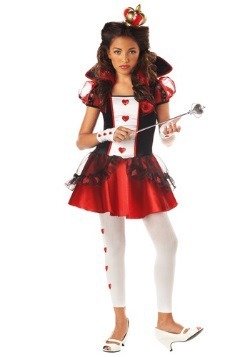 We also carry a great selection of costumes based on storybooks tales, such as Little Red Riding Hood, Alice in Wonderland, and the Wizard of Oz. 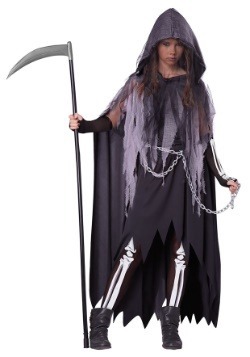 No matter if you're looking for a teen halloween costume for your girl or boy, our costumes are fit for teens and feature full coverage. We also feature a sassy selection of accessories for girls to add a bit of attitude to her look. 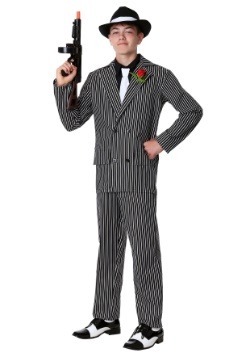 For the boys, we carry a great selection of toy weapon accessories to complete their gangster or army costumes! 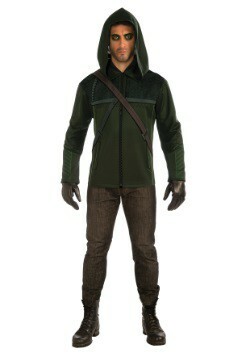 Whatever the look, you'll be happy to know that you'll be able to get a complete costume along with accessories right here. Growing up can be rough, especially the influential teenage years. Not only do you have homework and exams to stress over, but you also have to worry about whether or not your crush will text you back. It's an awkward time when you're not quite an adult, but you're also far from being a kid. 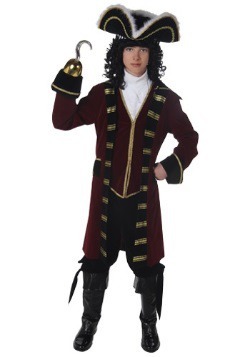 We want to make sure that your Halloween experience is just as exciting as it was during your childhood, so pick out the teen costume that you like best and get out there and start celebrating. You may be a little too old to go trick or treating with your friends, but we're sure that you'll find your very own way to have fun when you're all dressed up! And don't worry, we're here with the coolest teen Halloween costumes to make sure you're the best dressed at any Halloween party. There's no getting around the pesky dress code at school. 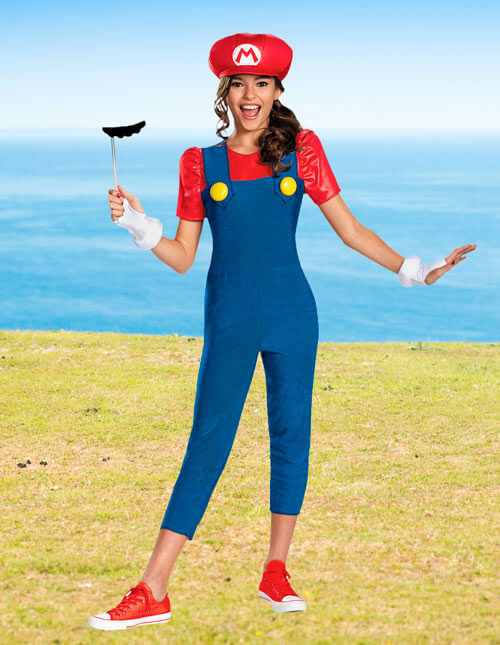 You can't wear short skirts, halter tops, and even tank tops, which are popular features among the cutest costumes for ladies. 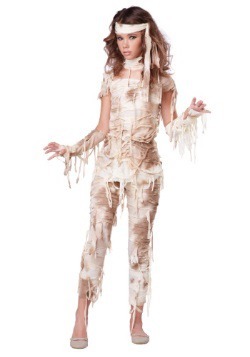 Don't get bummed quite yet because we have plenty of Halloween costumes for teenage girls that will give you a stylish look without making you look like your kid sister. 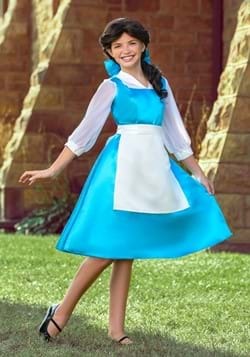 We gathered some of our most popular teen girl costumes so browse this section and grab the one that will compliment you best! Are you willing to trade in your iPhone for a pair of saddle shoes? If you rather hang out at the sock hop instead of posting on Twitter, then put on your poodle skirt and start doing the twist. 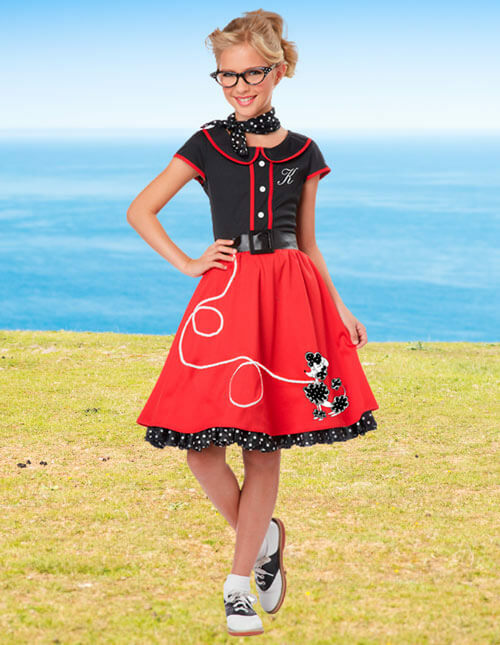 This 50s style teen costume comes with a dress, polka dot petticoat, belt, scarf, and an assortment of iron-on letters. Your classmates will look at your retro outfit and wonder if you hopped inside a time machine! 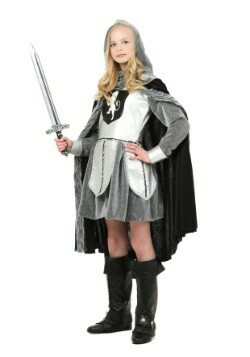 You'll be the fairest of them all when you walk into your high school wearing this teen snow white costume. 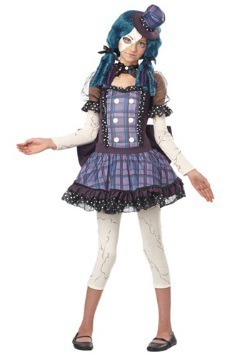 An adorable Halloween costume for teenage girls, this blue velour dress features dainty puffy sleeves, a rhinestone broach, and a gold underskirt. Just put the headband on and meet up with your dwarf besties. Just be cautious of anyone who tries to feed you a really shiny red apple! 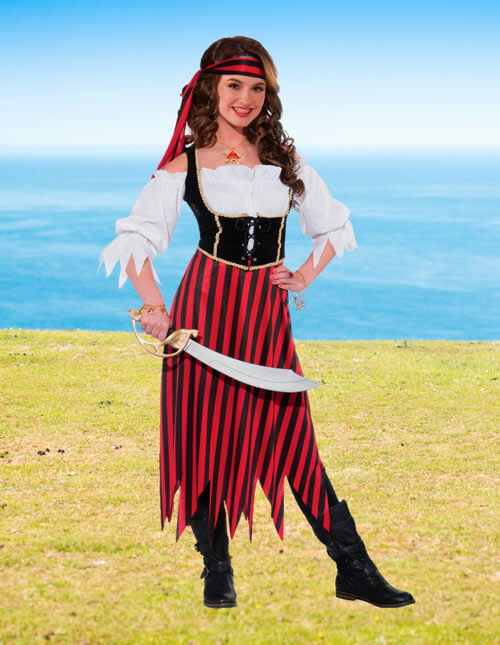 Whether you want to sail the seven seas or just impress your crush in homeroom, this teen pirate maiden costume is the treasure that you've been searching for. You'll love the puffy sleeves on the blouse and the tattered bottom of the skirt. Pick up a plastic sword, just in case someone challenges you to a duel in the cafeteria! Forget about going to grandma's house! 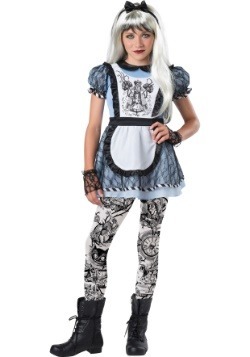 You're going to want to show off this cute teen girl costume to the entire student body instead. 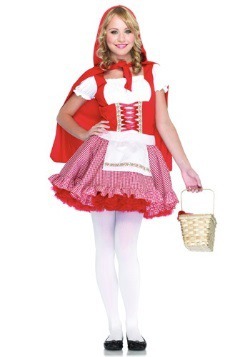 This teen Red Riding Hood costume will give you a classic storybook look that both faculty and classmates will recognize. 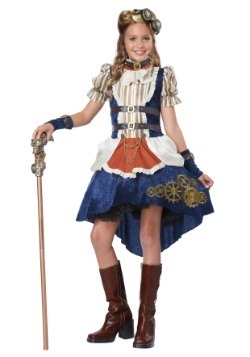 Have fun prancing through the halls when you're outfitted in the hooded cape and lace-up bodice. Add a wicker basket handbag to your look as a stylish way to carry around your school supplies! Well, you've outgrown your superhero spandex and your mom donated your trick or treating pale a long time ago. 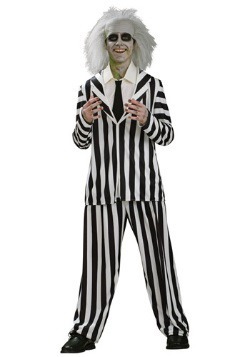 If you want to dress up for Halloween you may think that your options have run out…but think again! 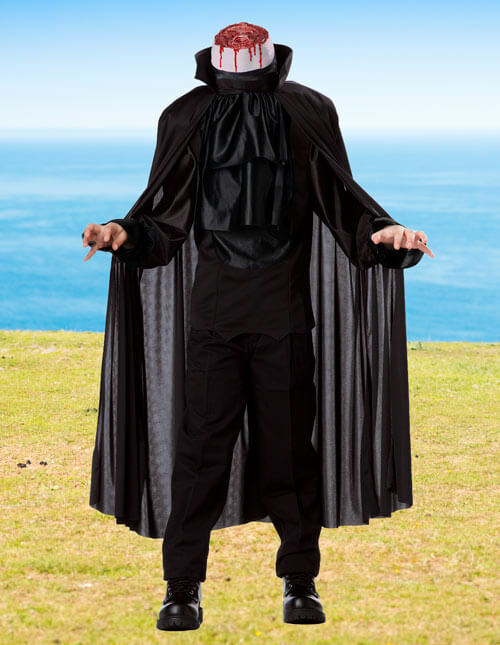 Teen boys can still get in on the festive fun by choosing a look that is less heroic and more frightening. 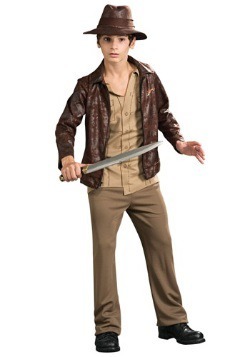 These teen costume ideas are all scary so put one on and start creating some mayhem in your neighborhood. 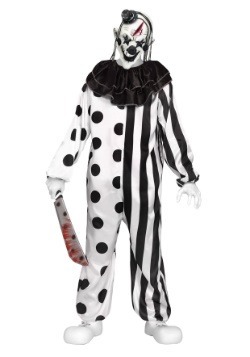 Get one of these scary teen costumes for Mischief Night and let the pranks ensue! If a zombie outbreak occurs, humanity will prevail as long as you're on the battlefield fighting for mankind. 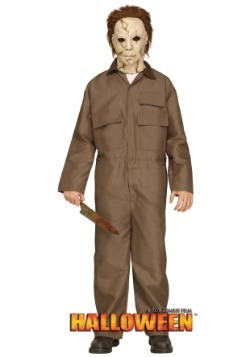 Take down the flesh-biting undead by dressing in this zombie hunter costume. 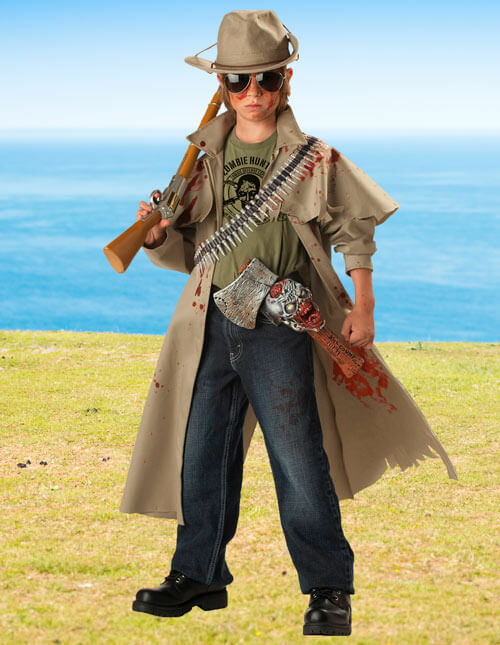 You'll have an apocalyptic look once you are completely outfitted in the jacket, t-shirt, hat, bullet bandolier, axe, and belt with attached zombie sheath. 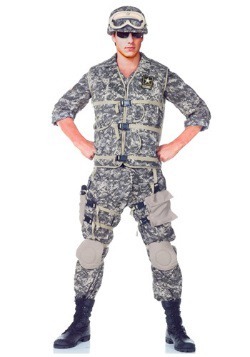 Suit up, get out there, and start patrolling the streets for zombies! 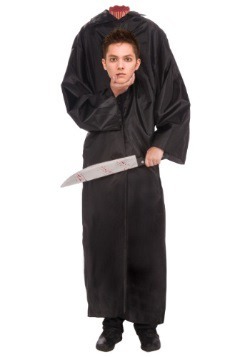 Are you looking for a teen costume idea that you can really lose your head over? 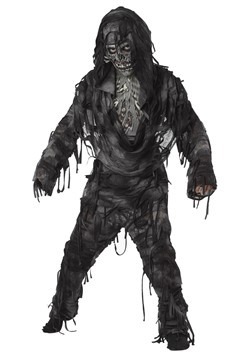 This headless horseman costume creates the illusion that you've lost your head. Crazy, right? 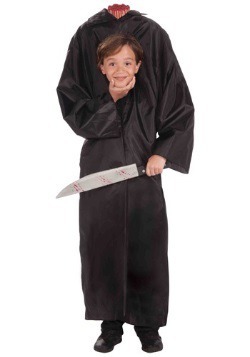 You'll receive the eerie black robe with an attached bloody severed neck. The included harness is what creates the creepy image that your head is removed from your body. 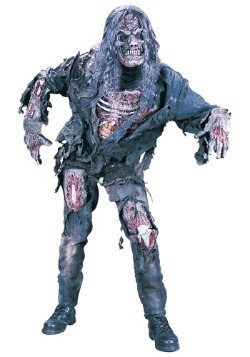 Now jump on your black horse so you can terrorize the residents of Sleepy Hollow! 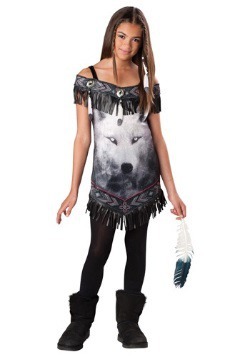 If you want to howl at the moon with your wolf pack, this is the scary teen costume for you. You won't have to wait for a full moon in order to complete your animalistic transformation. 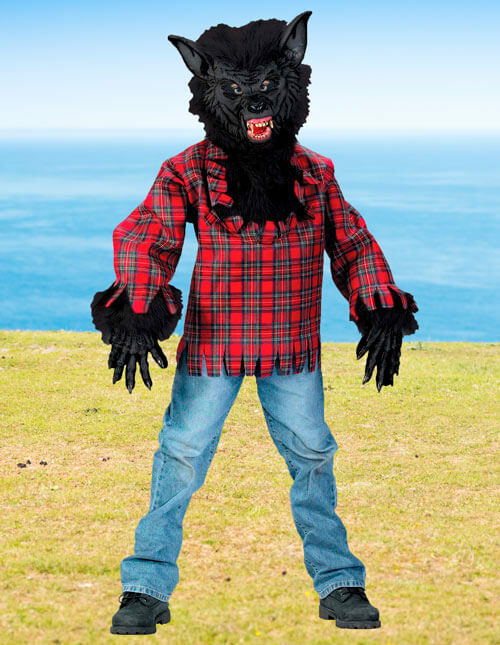 This teen wolf costume comes with the tattered plaid shirt, the furry gloves, and the scary werewolf hood so you have everything you need in order to look as vicious as possible! Do you know what's even harder than being a teenager? Being a tween! You're probably campaigning for your parents to finally come around and buy you a cell phone! 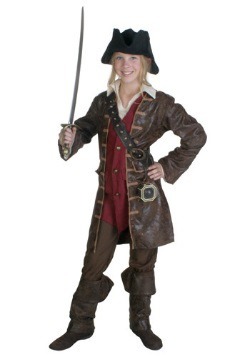 We understand your struggle and that's why we offer a large selection of tween Halloween costumes for you to pick from. 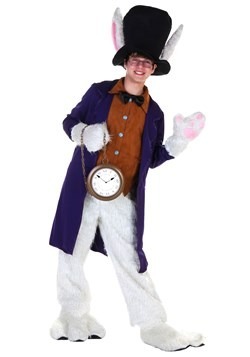 You may not be able to choose your curfew or even what time you go to bed, but you can pick out your own costume that your parents will actually approve of. 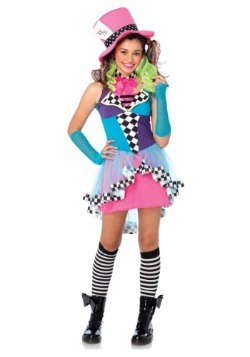 Look over these tween costumes and find the one that will best compliment you! You were destined to be Queen Bee of your middle school! 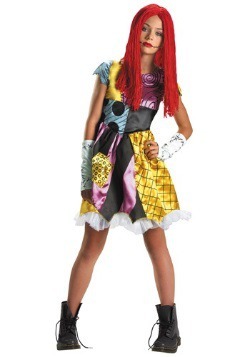 You'll instantly create a buzz when you are wearing this cute tween bee costume because it's adorable, stylish, and fun to dance around in. This dropped-waist pullover tank features a cute flower pin and a black tulle skirt. 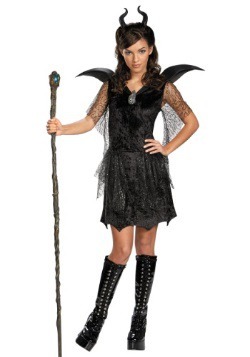 With the included sparkly wings, you'll want to flutter about to each clique so you can chit chat with everyone! Do you consider yourself a bookworm? Would you rather stay in and read than hang out at the mall with your friends? 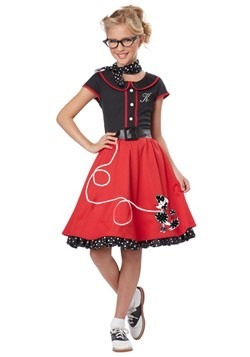 If so, it sounds like this tween Belle dress is perfect for you. 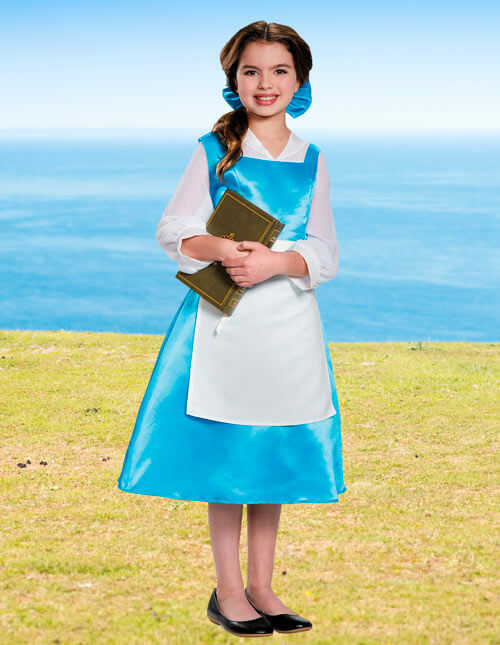 You'll look exactly like the studious Disney princess when you're outfitted in the silky blue dress with white apron. 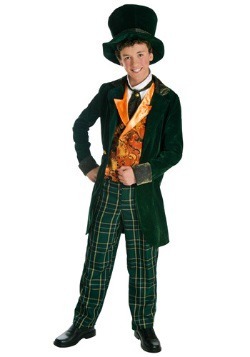 Have one of your friends dress up as the Beast and pretend that the school is your very own enchanted castle! 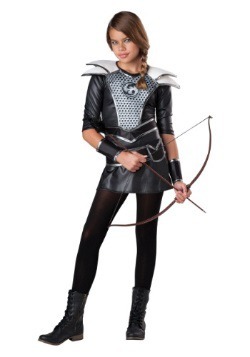 If you are looking for a tween costume that showcases your fierce personality, then you may have a lot of fun dressing as a dragon. 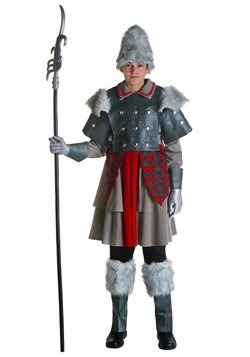 This tween dragon costume will completely transform you into a legendary creature that has inspired tons of myths and folk tales. Go ahead and try your best to unleash fiery flames from your mouth once you are wearing the dress, leggings, gauntlets, and hooded shrug! We think that you would look purrrfect fighting alongside Batwoman. 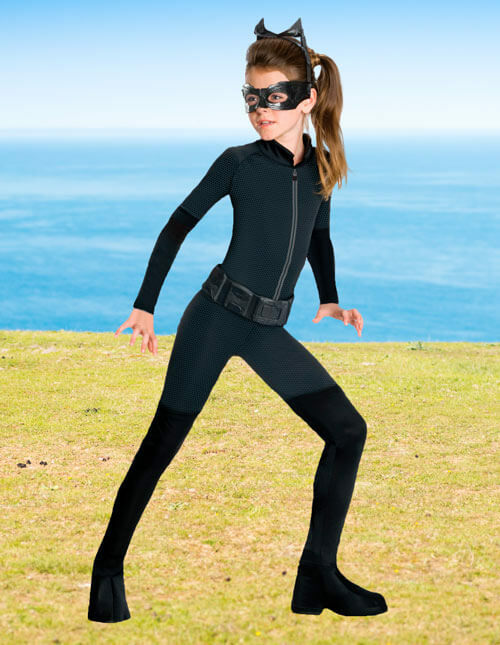 If you consider yourself to be a tough cookie, then you will fall in love with this tween Catwoman costume. 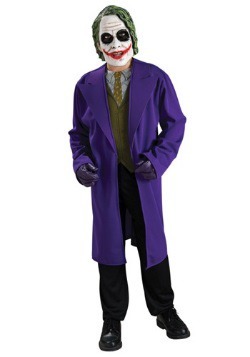 Once you don the black jumpsuit and the eyemask, you'll feel ready to venture out on the streets of Gotham to search for The Joker. You're tough enough to defeat him without Batman and Robin's help! We understand that the struggle to be popular is stressful, that's why we think you should ditch that desire altogether. 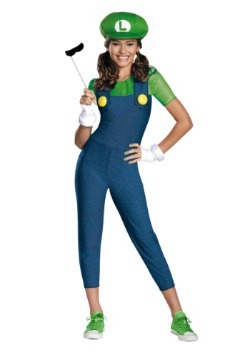 Instead of thinking of ways to be a member of the popular group, focus on having the most popular costume! 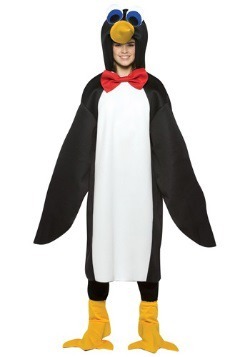 Just take a look at these teen costume ideas to get an idea of what you should wear in order to get the attention of the entire student body. Trust us, even the seniors will take notice! Taking a trip down a magical rabbit hole sounds a lot more exciting than sitting through another history lecture on the assassination of Franz Ferdinand! 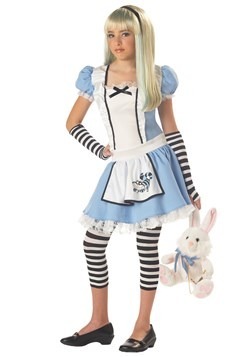 This tween Alice costume supplies you with the iconic blue dress and attached apron. 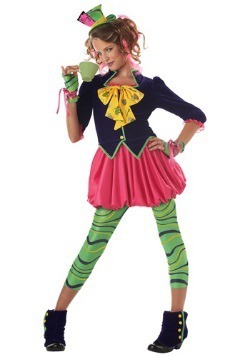 You also get the striped gloves and matching leggings to complete your storybook character transformation. 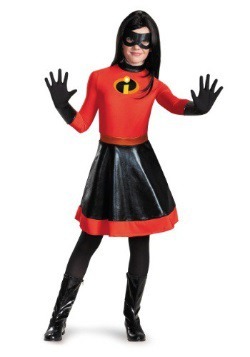 We think that Supergirl is the perfect teen girl costume for you. You're basically Supergirl because you maintain amazing grades, while exceling in sports, and still finding time to hang out with your friends. Plus, this cute S symbol top, pleated skirt, and cape will give you a heroic look that fellow comic book fans will geek out over! 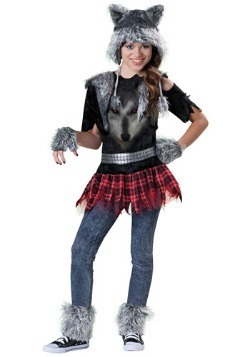 Howl at the moon and be the most stylish wolf in the pack when you wear this sassy werewolf costume. You'll be outfitted in shiny gray faux fur from head to toe. The wolf hood is a great alternative to an animal ear headband. 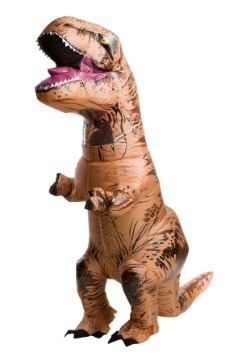 You better practice your most intimidating growl if you plan on wearing this teen girl Halloween costume! Are you a gamer girl who prefers to be holding a Nintendo controller over a hairbrush? 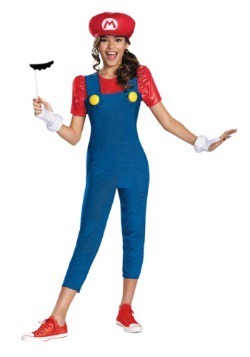 If so, you'll love bending gender roles by wearing this adorable teen Mario costume. You'll love being outfitted in a comfortable jumpsuit instead of a flouncy dress. 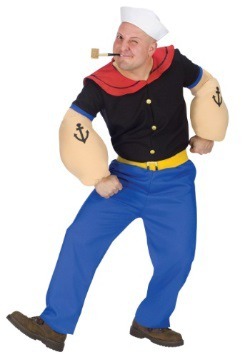 The best part about this teen Halloween costume is that it comes with a mustache too! Hold the mustache stick up to your face and take a selfie. What's better than getting an easy homework assignment? 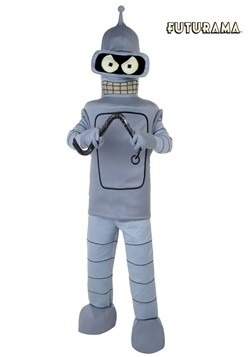 Well, putting together an easy Halloween costume of course! 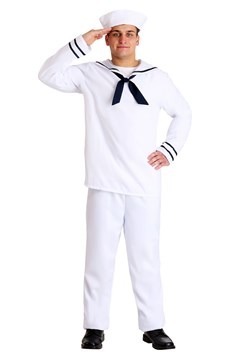 If you are someone who opts out of extra credit and prefers to take it easy when it comes to school work in general, then you'll appreciate the following Halloween costumes. 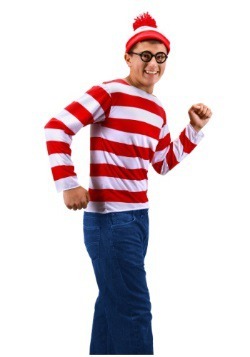 All of these teen costume ideas either require you to zip up a hoodie or put a tank top over your head... and that's it! Seriously, is there anyone cooler than Marceline the Vampire Queen? Uhh, we don't think so! Finn, Jake, and the Bubblegum Princess all agree that Marcy is awesome because she plays the electric bass made from a battle axe. This Marceline sweater dress is great to use as a Halloween costume or cosplay shenanigans! Are you a sucker for a hot dog vendor on the streets of New York City? 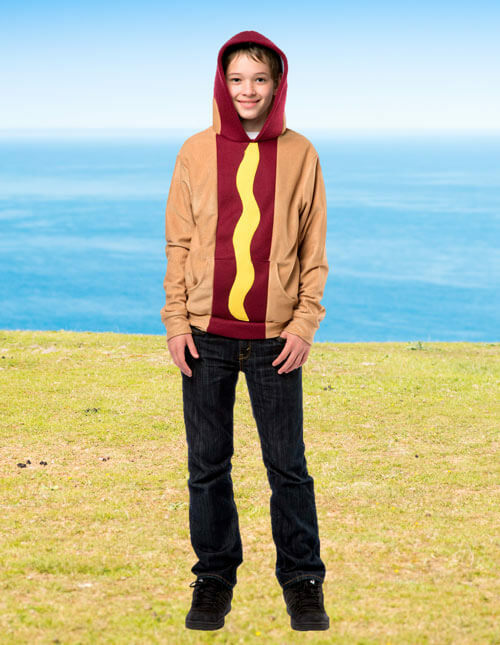 If so, you need to represent that with a mustard lining, like with this hot dog hoodie for teens. 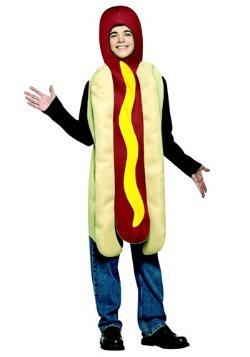 It's hot dog! 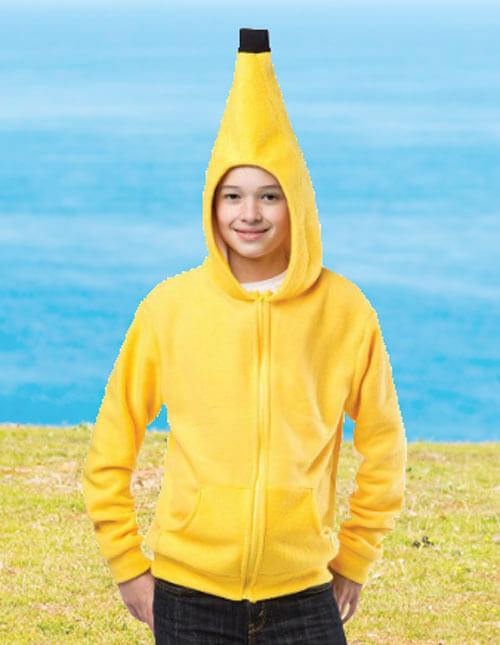 Are you ready to add a new a-peeling hoodie to your collection? 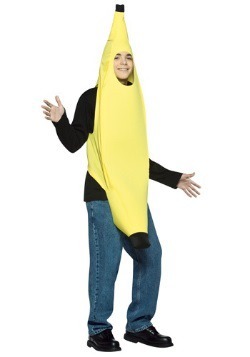 Now you can embody the bright yellow fruit that gives us our daily dose of potassium. 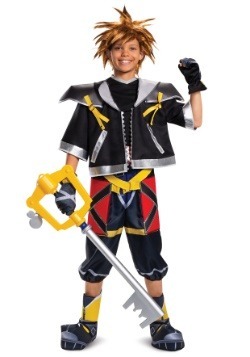 This teen costume idea is perfect for those who want a simple and convenient costume. Just zip it up and everyone will know exactly what you're supposed to be!